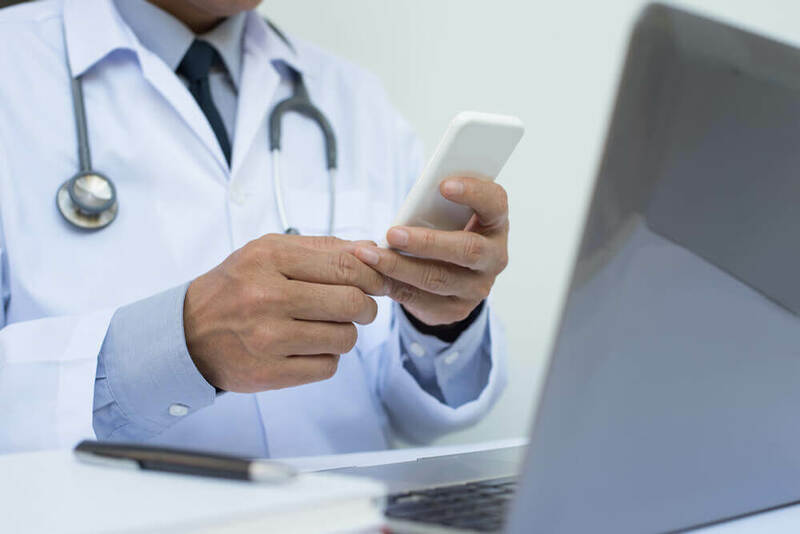 Dragon Medical Practice Edition is changing the physicians manage electronic health records by promoting greater efficiency with speech-to-text software solutions. Discover the various was Dragon Medical Practice Edition can make your practice more efficient when it comes to electronic health records management. Where are practices struggling the most? One of the biggest challenges the typical medical practice encounters is developing a sound electronic health records management program. Practices may struggle with how best to document patient data in a way that it could easily be referenced in the future. Here is how some businesses are addressing some of these challenges. Time constraints for a bigger or busier practice may compromise the integrity of the records. Dragon Medical Practice saves time when it comes to documentation. The speech recognition software requires minimal training and can be easily implemented into a records program. Practitioners dictate the notes and can save time in developing a comprehensive profile for a patient. Accuracy of notes created is also a challenge in that many people may be working with a patient profile. Different experience levels can further affect the quality of the medical records. Dragon Medical Practice improves the reliability in that it allows physicians to sign off on notes and amend them accordingly to guarantee consistency and reliability of patient info. Updating patient records when new developments occur or corrections need to be made can mean extra time spent. Integrating a records review component to an existing program can be a difficult to address. Dragon Medical Practice is set to where records can be reviewed and updated immediately on the spot. Voice commands give users the option of making an instant update without so much as lifting a finger. Another challenge medical practices are grappling with is how best to manage records needs to meet compliance requirements while providing the best care for their patients. In order to accomplish this, many practices invest a considerable amount of time to non-clinical work. Dragon Medical Practice can lower the labor required to complete paperwork while still maintaining the standards required by industry regulations. HIPAA rules are starting to place a great emphasis on electronic records and making sure that they are readily accessible. The theory is that once records are misplaced, breached, stolen or compromised, they can be replaced with immediacy with a digital copy. Programs like Dragon Medical Practice simplify the transitioning process in freeing up the time it takes to produce accurate, reliable records as well as providing the framework to develop a better document control program that satisfies compliance requirements. The average medical practice spends an inordinate amount of time to records management and non-clinical paperwork. Many employees must be prepared to work collaboratively to improve patient outcomes in different areas, which means that more people could be handling a given record at any time. Dragon Medical Practice streamlines records auditing, review, update and collaborations processes for better electronic health records policy.